210 N. Saint Andrews St. 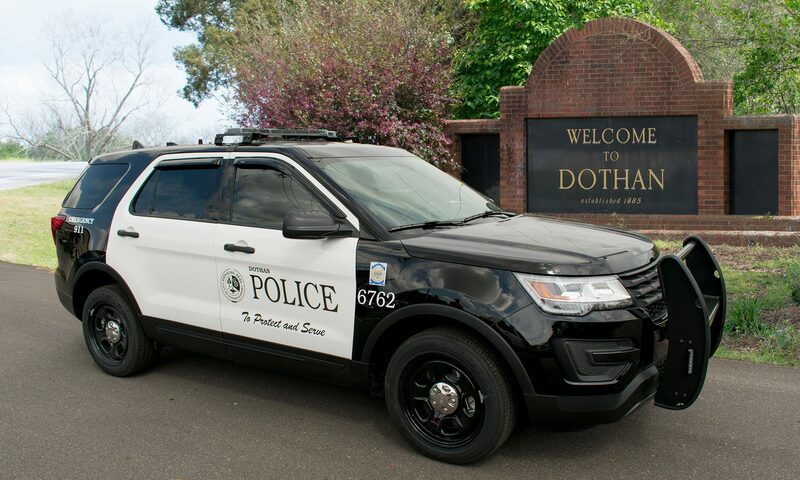 It is the mission of the Dothan Police Department to preserve the peace and public order while enhancing quality of life in cooperation with all who share in the common interest of this wonderful city. The Dothan Police Department is an accredited agency by the Commission on Accreditation for Law Enforcement Agencies.